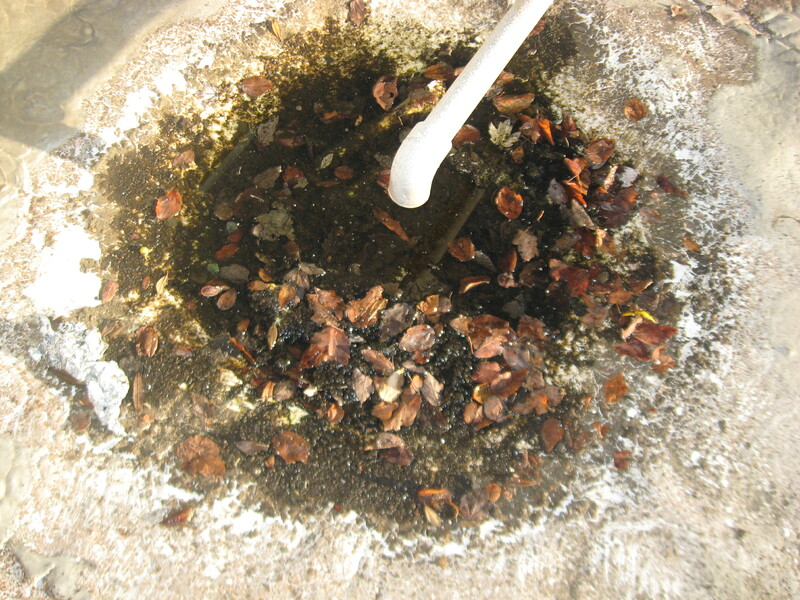 Approximately 80% of all roof leaks could be prevented with timely and effective roof repairs. 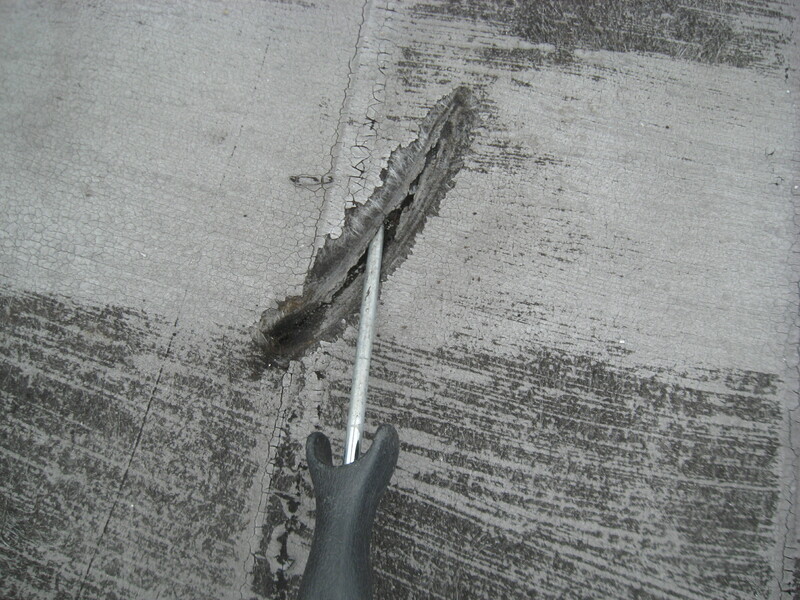 Expert low slope roofing repairs for your commercial and industrial buildings. 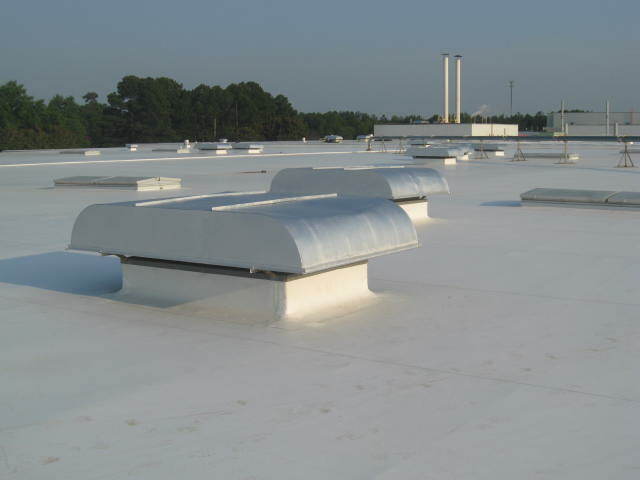 Expert low slope installation of new long-term roofs for your commercial and industrial buildings. We are a family oriented company that believes: "Treat people the way you want to be treated." We also view each situation as: "What would we do if this was our building?" In following these beliefs, we have grown our company primarily from referrals by customers and repeat business. We would appreciate the opportunity to earn your business! 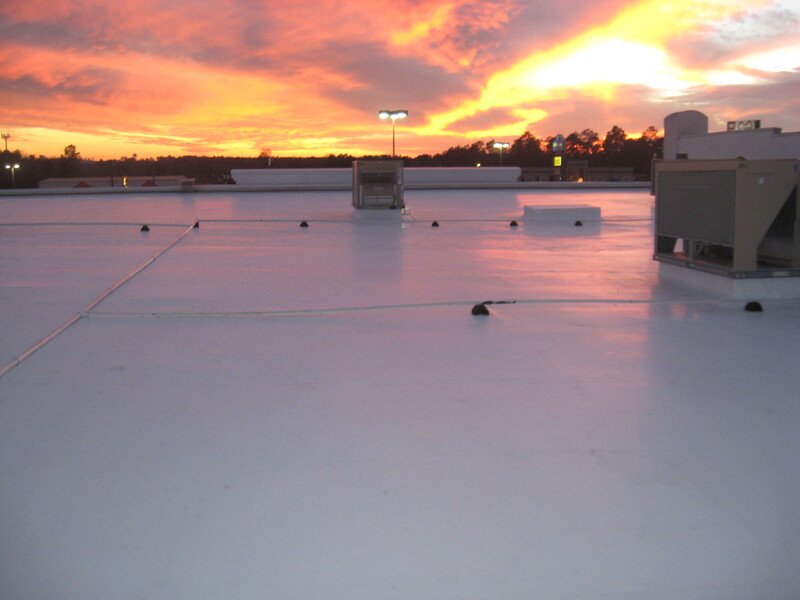 For your Low Slope Roof Repair, New Roof Installations, and Preventative Maintenance email scott.satory@servicefirstroofing.com.